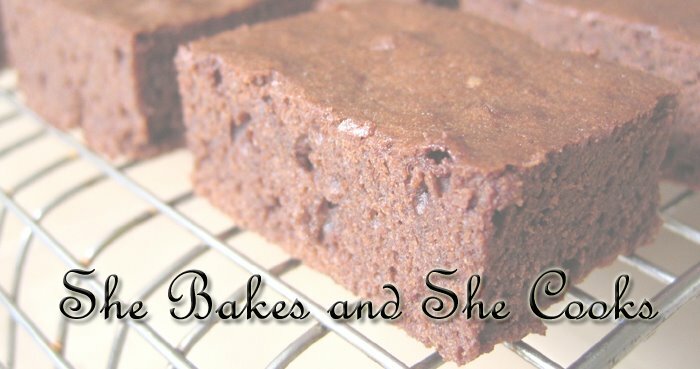 she bakes & she cooks: who stole the cookie from the cookie jar? Won't you look at that! I'm the proud new owner of this fantastic looking recipe book! and guess what? it's alll about cookies. hahaaa... i'm sooo happy! my friend gave it to me today and I was practically drooling at the sight of the beautiful yummy pictures inside. and they have recipes for all kinds of cookies! 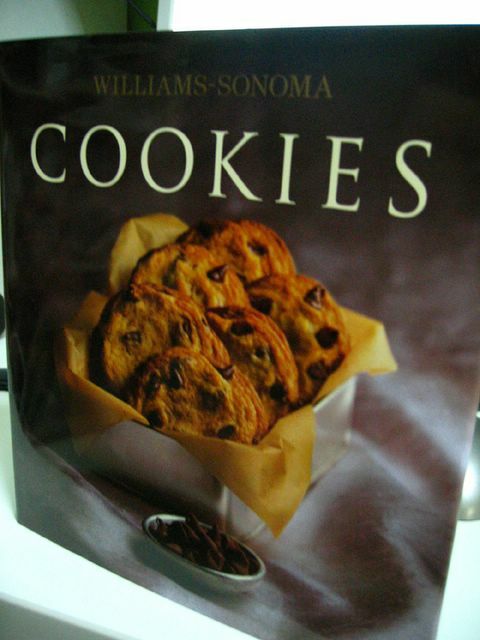 i've always wanted a cookie recipe book but never got down to actually getting one... cos i thought since the internet has so many recipes, what for waste money ya? But man, i'm so going to use this book alot in the future. There are so many recipes in there that i want to try! But first, gotta get my mixer! Hopefully soon enough... shall check my bank account first. haha... Thanks colin for recommending the Bosch one! it sure seems durable and reliable... will definitely check it out. After all, KitchenAid is so out of the question for me right now. Wait till i save up enough ya. Today was a rather lazy day. It was a holiday and i spent most of my afternoon and evening just chilling out with a friend in town. oh.... yes... we went to The V Tea Room. The one i mentioned yesterday. Will post pictures up very soon. oh yah, tangs is selling the Philips mixer at $69. looks good too me. haha thanks for the tips! i actually bought the mixer yesterday. well not the whole contraption, but just the standalone mixer... didn't get the bowl and mixer stand. i figured since i was on a tight budget, i'd just get the mixer and use the bowl i still have from my old mixer. i bought the phillips one at John Little for $35.90. it's quite good actually. it even has this turbo button thing.. and 5 speeds. not too bad..
i guess i'll get a better one when i have enough cash! =) so which one are you getting? so do save up for it - it is So SOoo worth it.